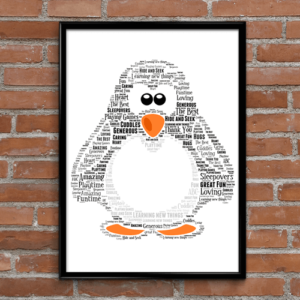 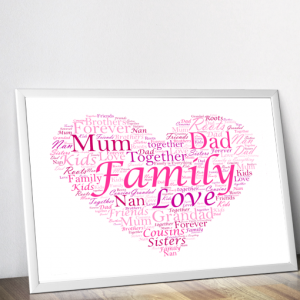 All our prints & frames are available in a range of sizes to suit your requirements. 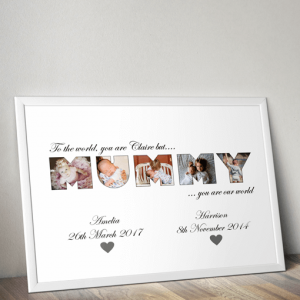 We have a choice of A5, A4 or A3 print sizes and also a *NEW A2 Size on selected prints. 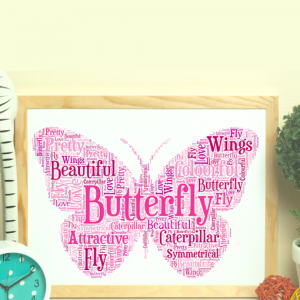 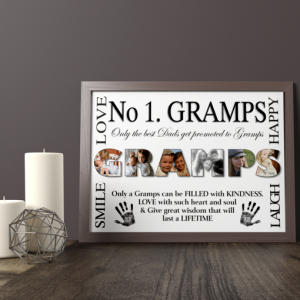 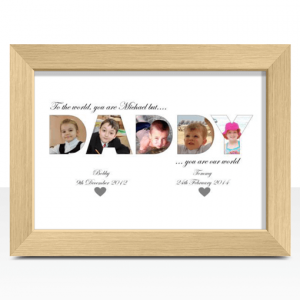 You can either purchase just the print only which will be created by one of our professional designers, or choose the most popular option which is to buy the print & frame together. 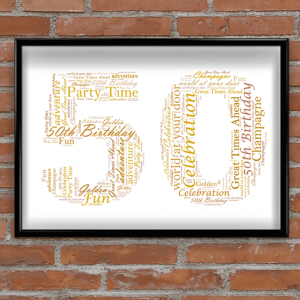 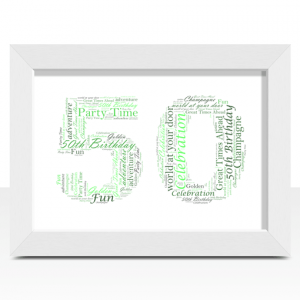 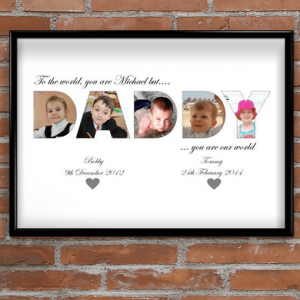 Your print will then also be framed by us, delivered complete & ready to use, or to give as a gift. 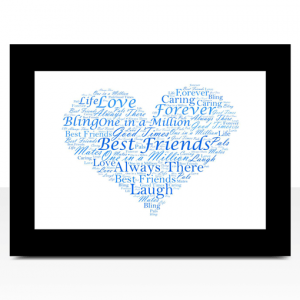 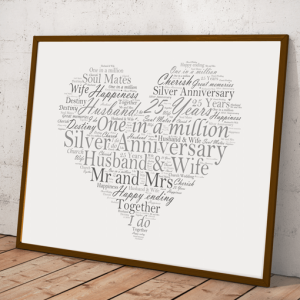 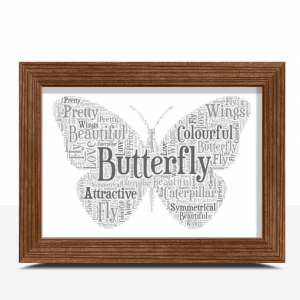 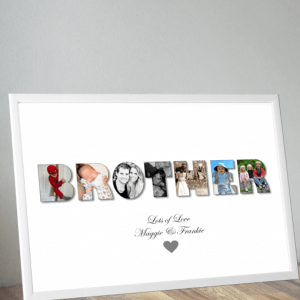 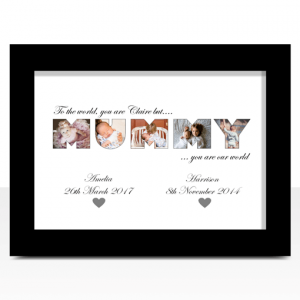 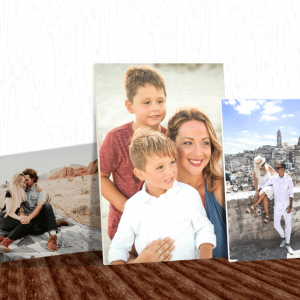 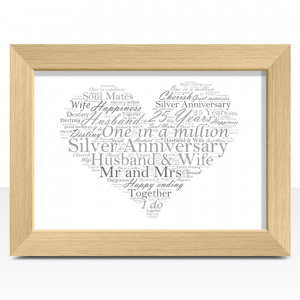 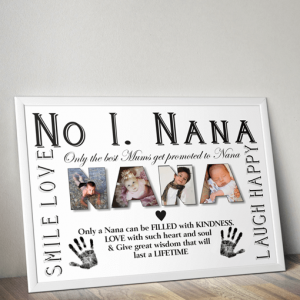 Add your own favourite photos and customise the text to create a one of a kind personalised sister photo gift.